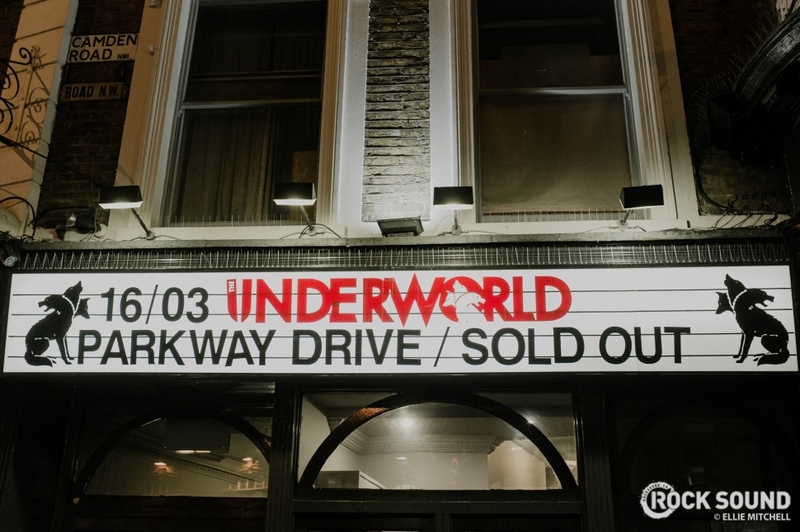 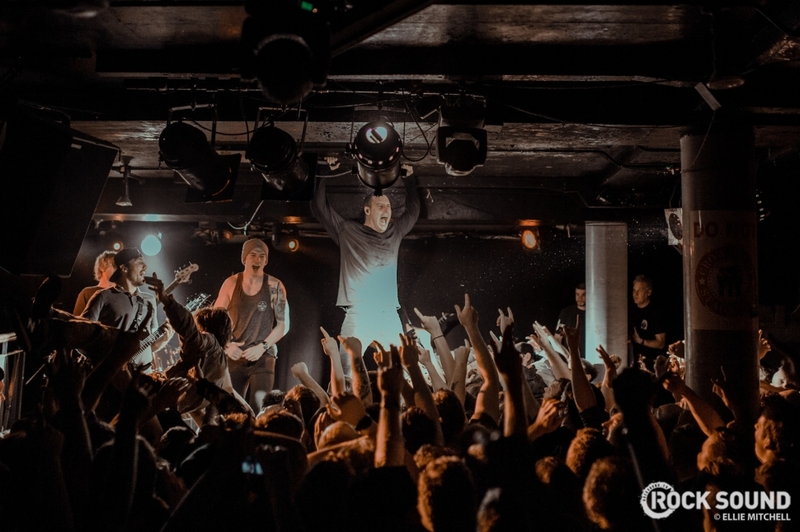 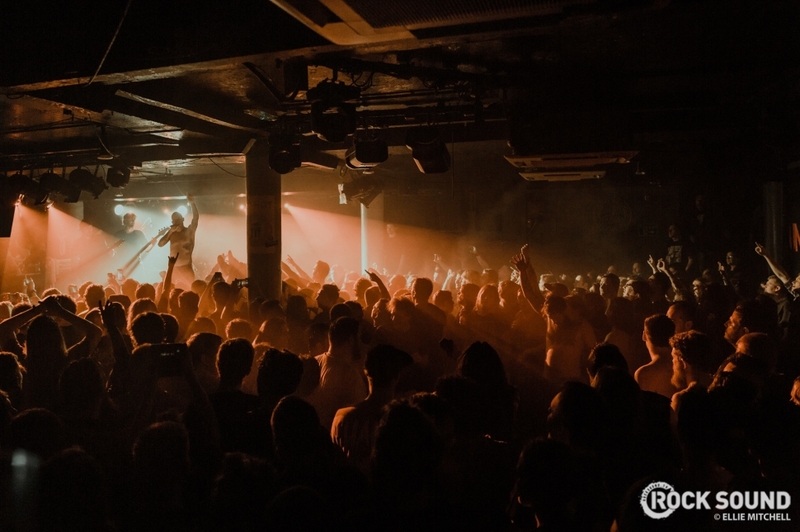 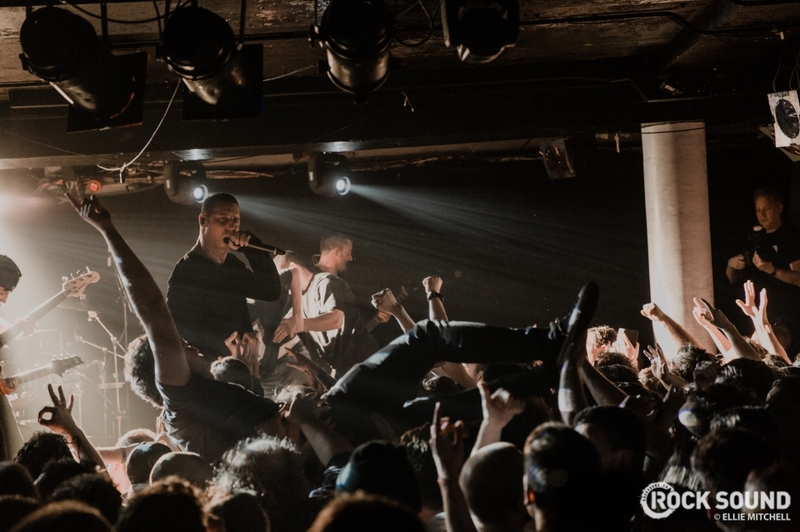 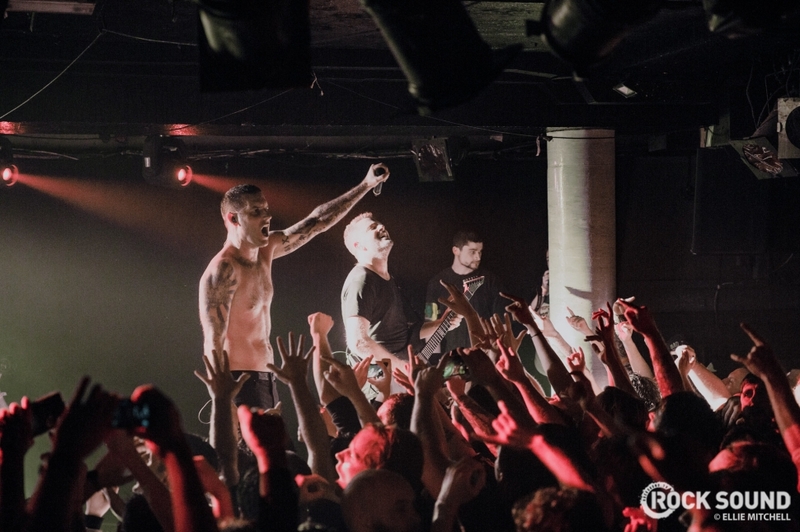 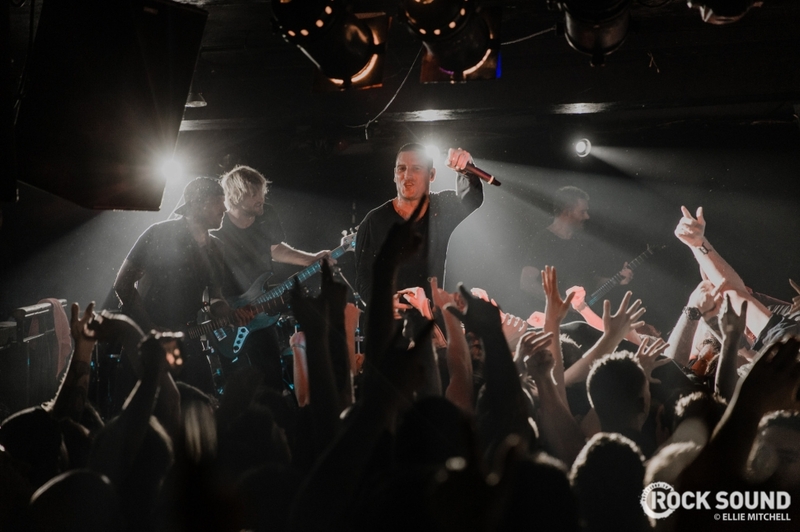 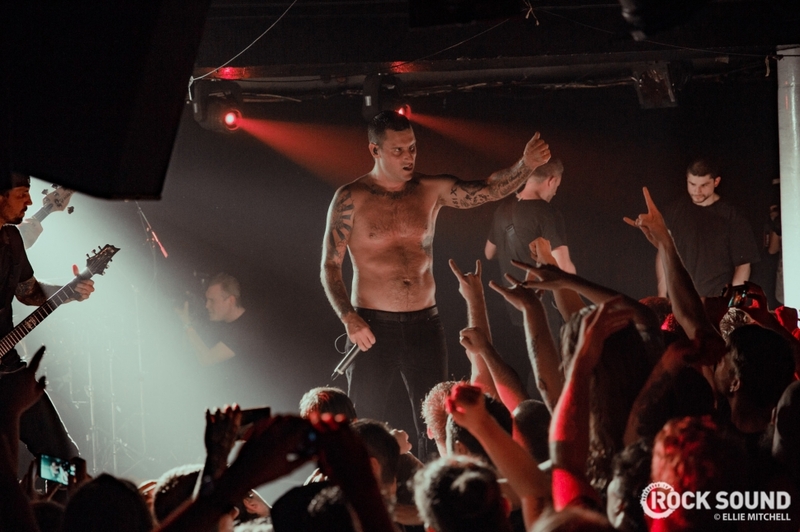 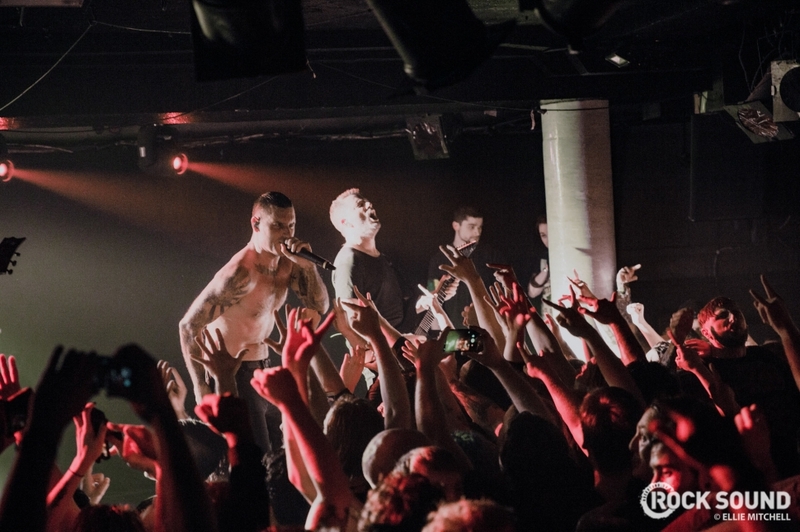 Parkway Drive stopped by London Underworld to play their smallest UK show in nearly a decade earlier this week (March 16th) and we were there to capture all of the sweaty madness. 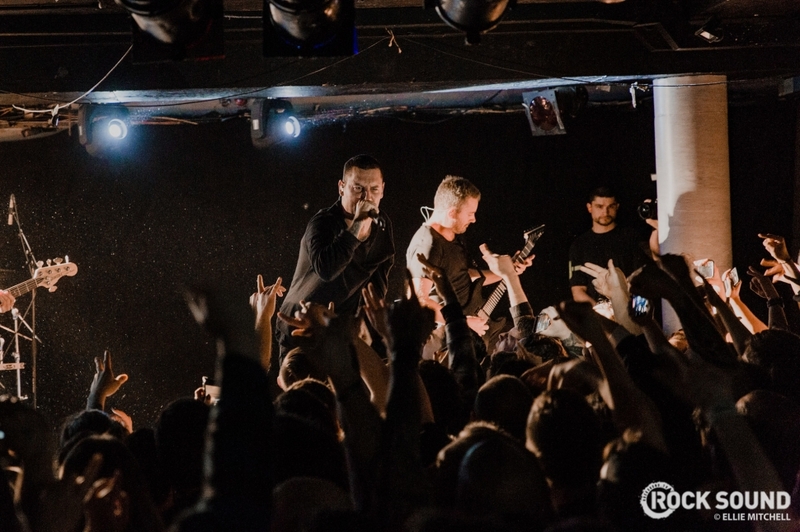 Metal meets renaissance art. 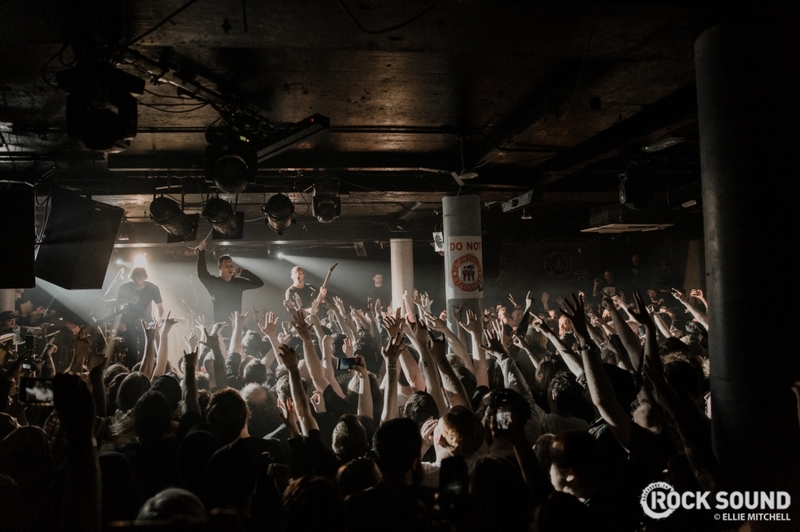 Genuinely. 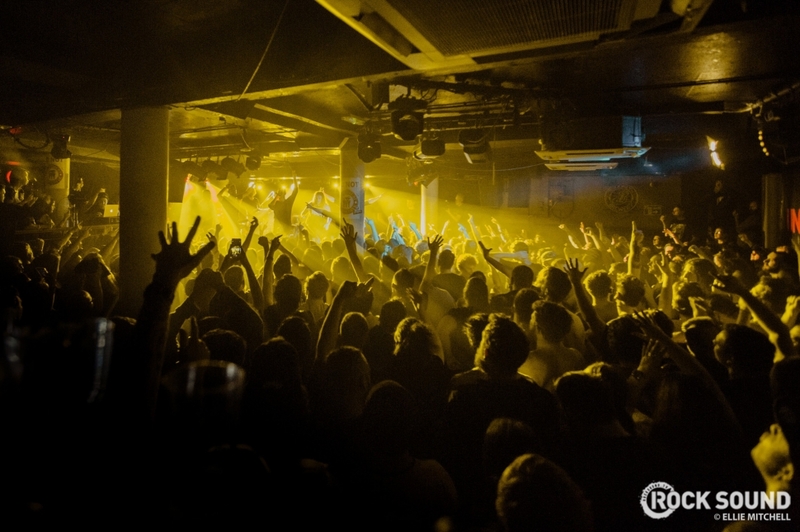 The metal festival takes place this August.